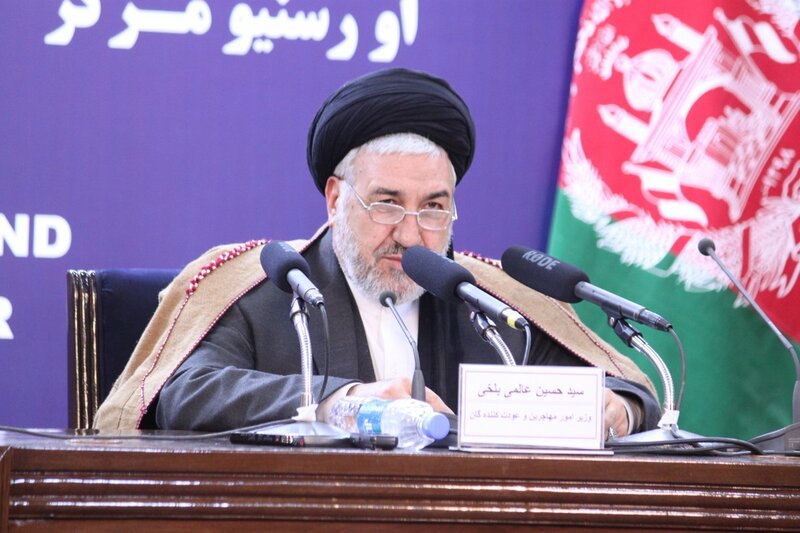 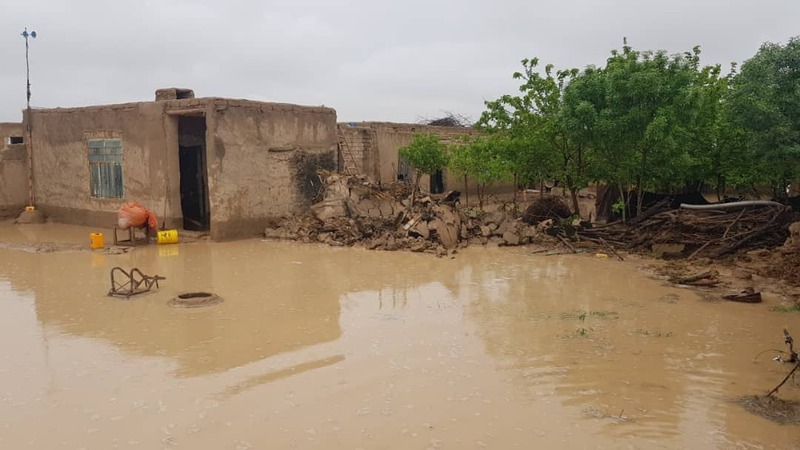 At least five people lost their lives and 17 others are missing following Monday night's flash floods in Herat province, the provincial governor's spokesman Jailani Farhad said, adding that the Herat-Kandahar Highway has been closed to traffic due to the floods. 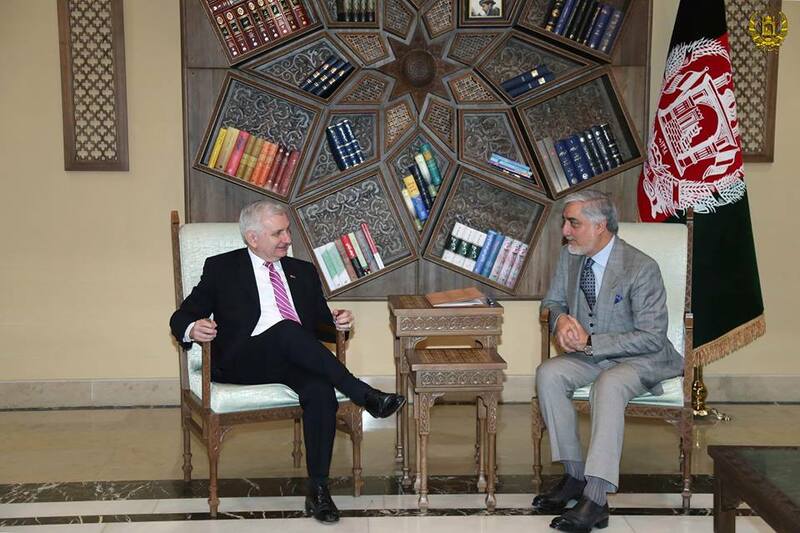 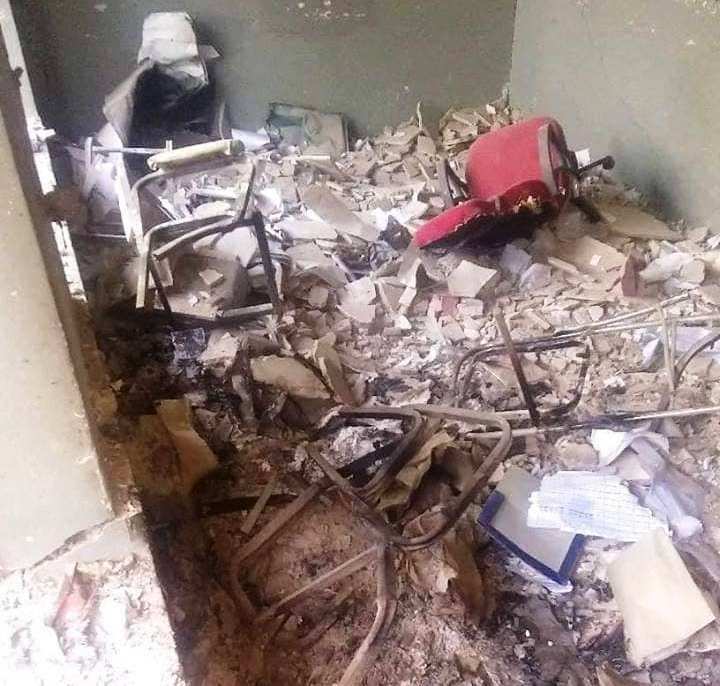 Two suspects were sentenced to death for killing a journalist in Kandahar, the Attorney General's Office said in a statement. 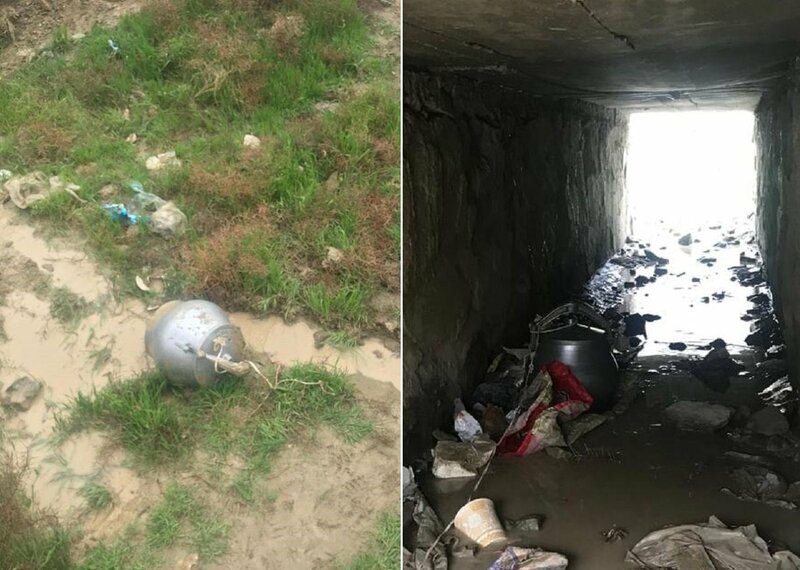 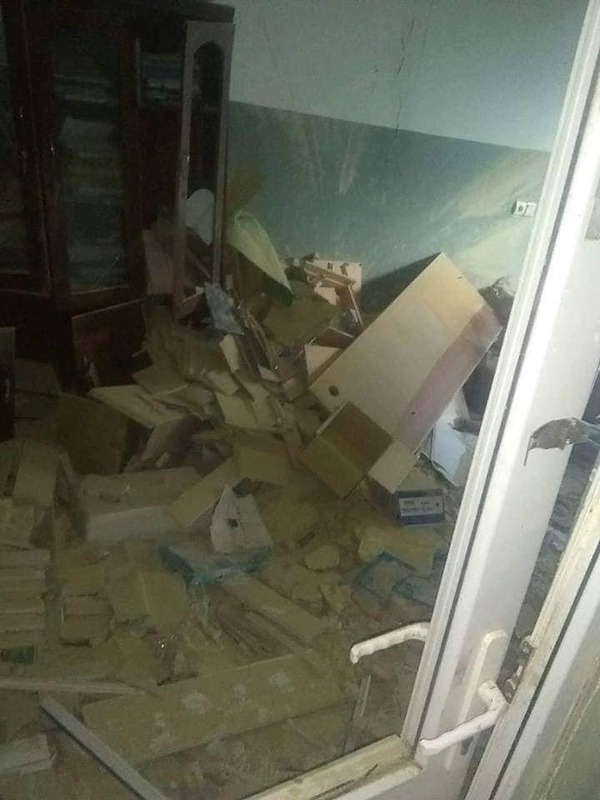 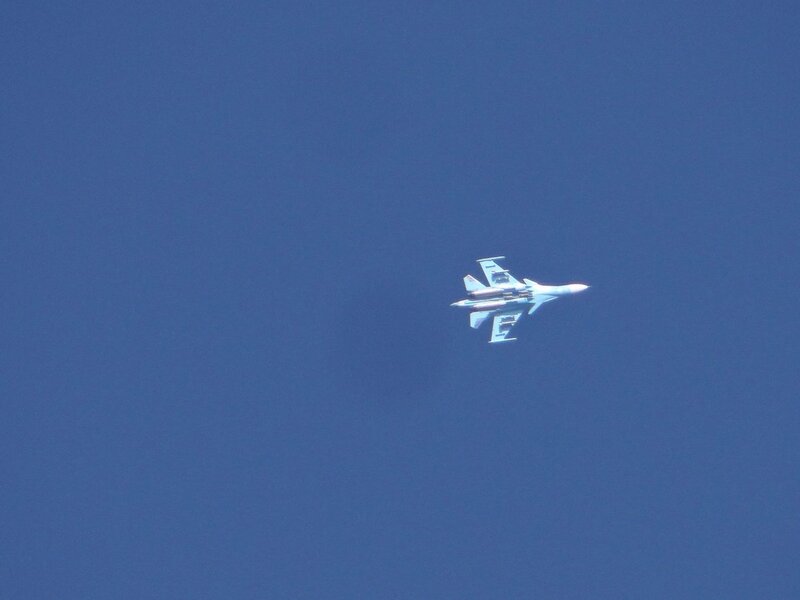 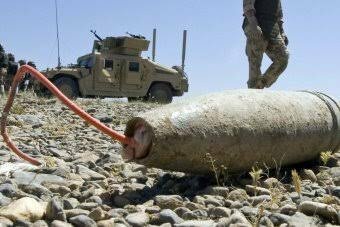 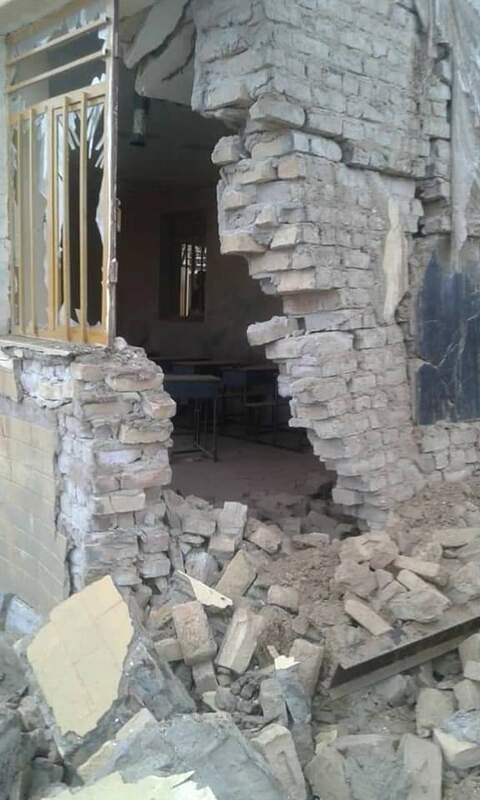 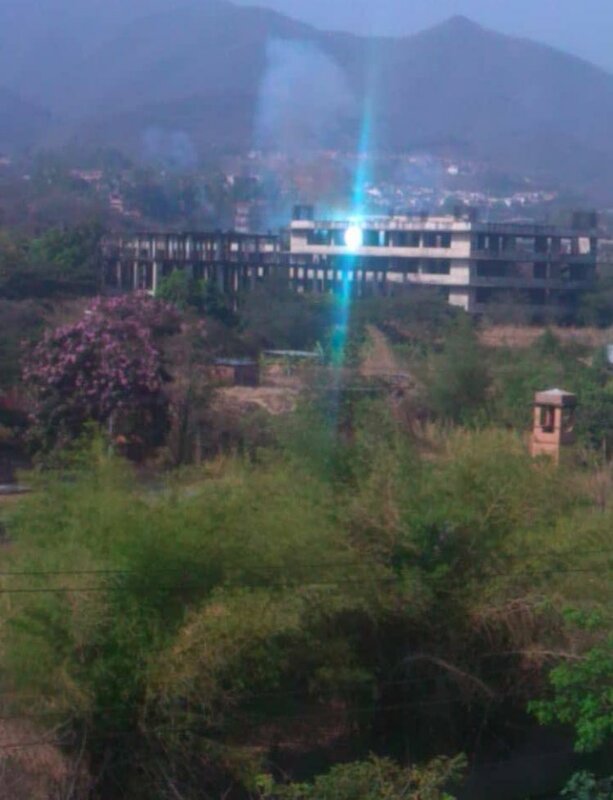 The Taliban in a statement on Tuesday denied involvement in blowing up of two girls' schools in two consecutive nights at Deh area of western Farah province, a spokesman for the group Qari Yousuf Ahmadi said in a tweet. 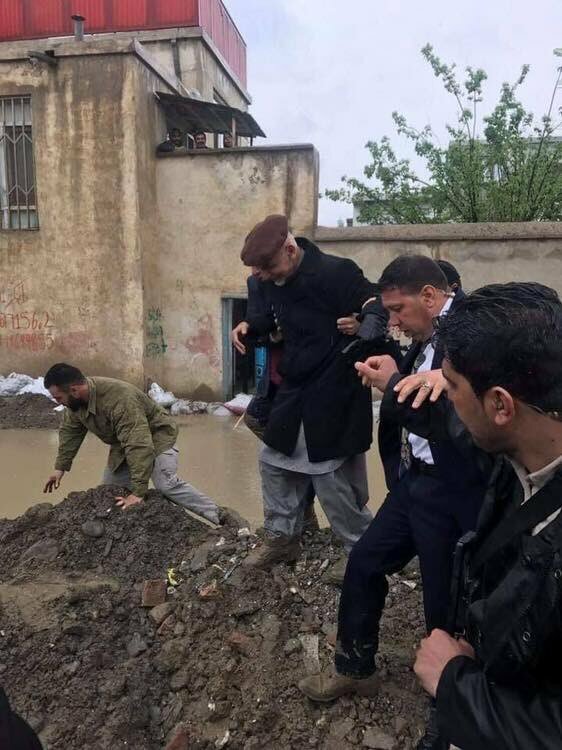 President @ashrafghani visits some areas in Kabul that are near to the river and are under the floods threat. 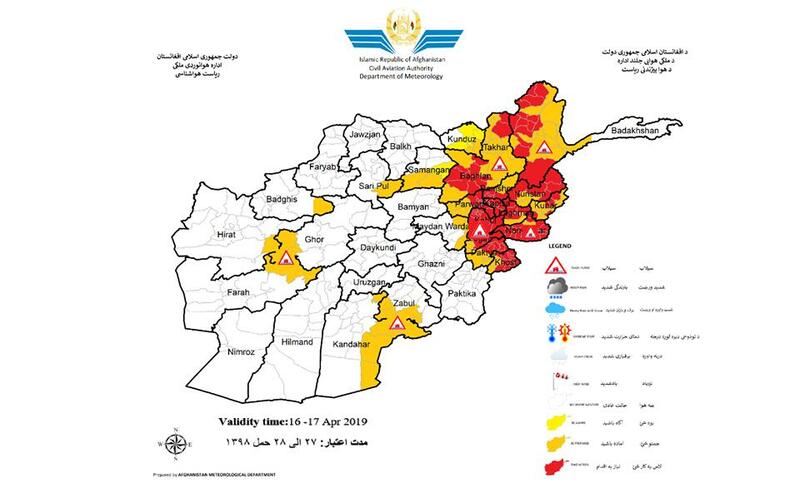 Afghan authorities warn of flash floods and heavy rain in Kabul, Khost, Paktiya, Logar, Nangarhar, Laghman, Kapisa, Parwan, Panjshir, Baghlan, Takhar, Badakhshan, Nuristan, Kunar,Wardak, Zabul, Kandahar, Farah, Herat, Badghis, Sar-e-pul and Samangan provinces 16-17 April. 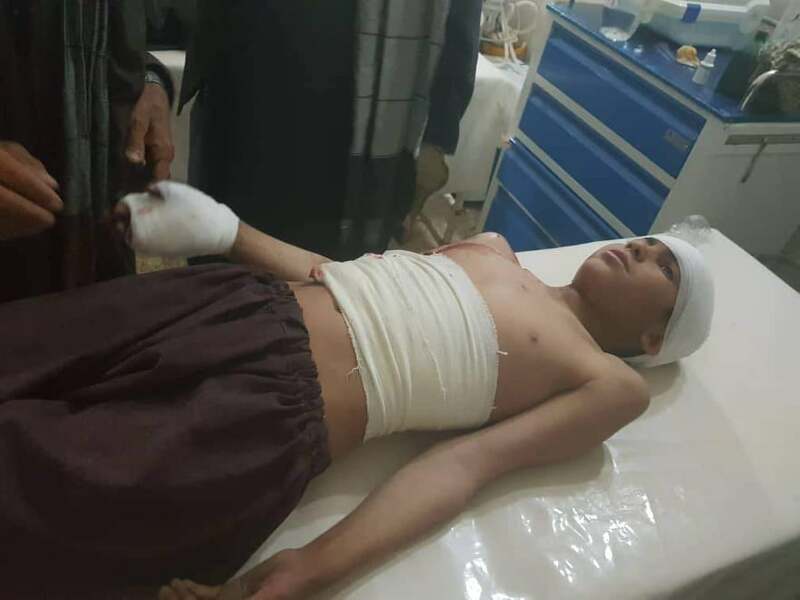 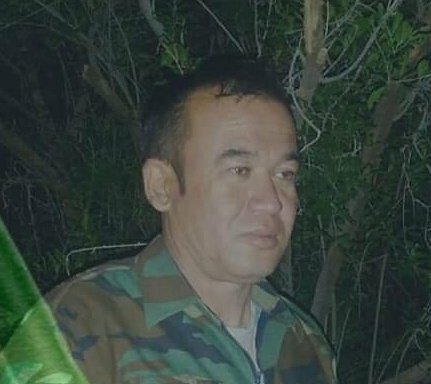 At least six Taliban militants were killed and 14 further– including their head Mowlawi Ehsanullah – were wounded during clashes with Afghan security forces at Dawlat Abad district of Faryab province, local authorities said. 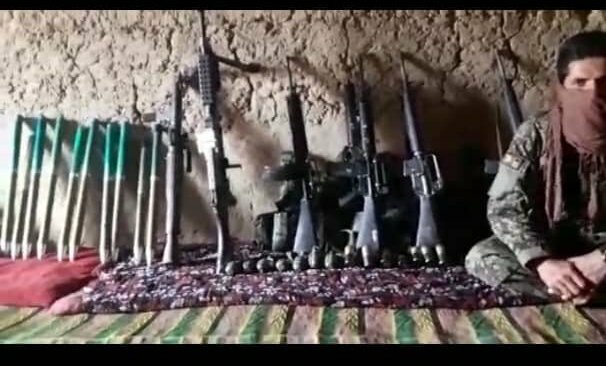 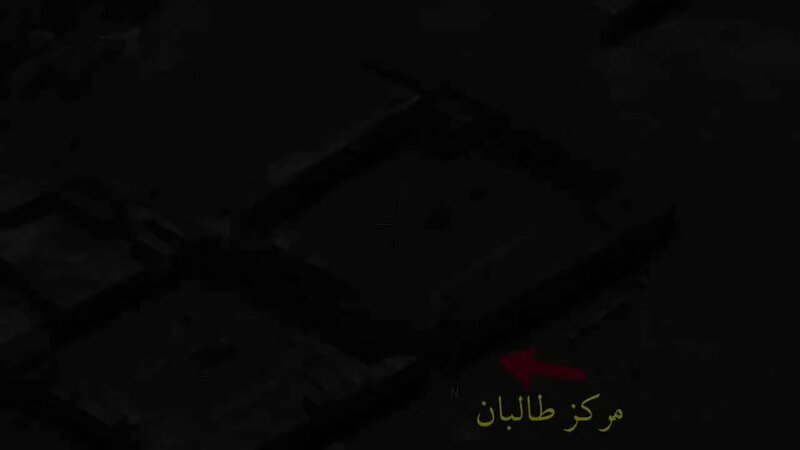 Taliban: Key enemy base (Toli) in Samti area of Chah Aab district Takhar overrun last night, enemy fled area after sustaining losses; 3 pickup trucks, 3 logistic trucks, motorbike and sizable amount weapons/equipment seized. 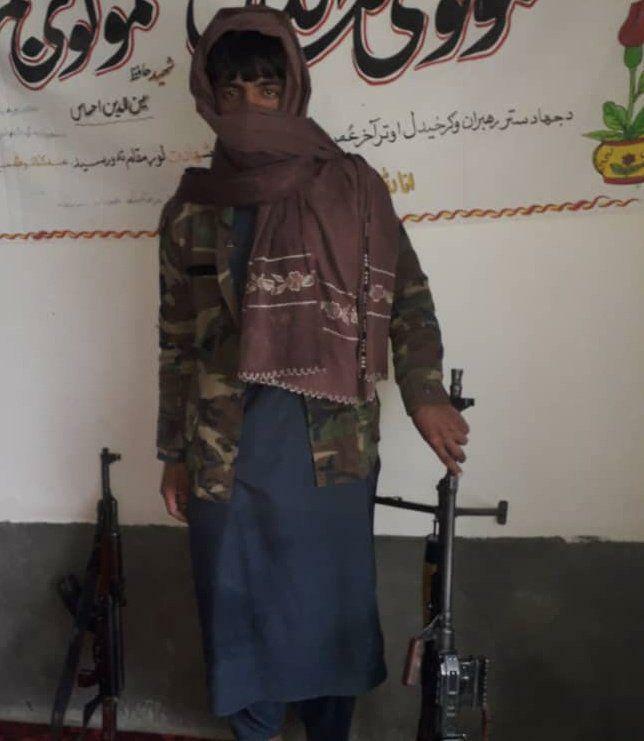 ISKP claimed that its militants assaulted a position of an Afghan Army in the village of Bagh Dara located in Achin in Nangarhar. 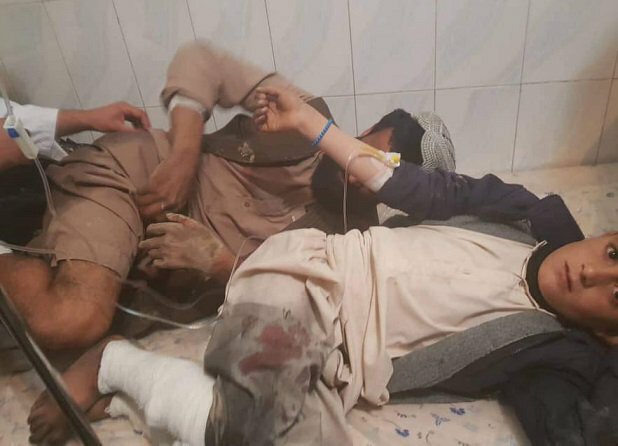 Two Afghan soldiers were killed and wounded.